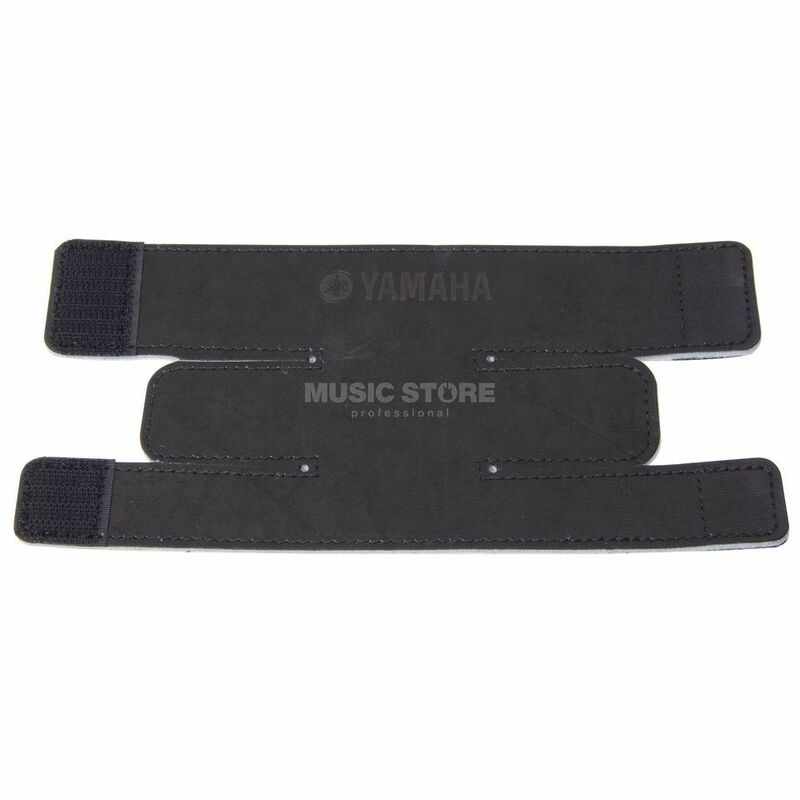 The YAMAHA Valve Protection is made out of robust black leather with a felt application for a perfect protection from scratches and damages in the valve area. The YAMAHA Valve Protection can be fixed with a Velcro. That cares for a good responsibility and an optimal position.